Why Bed Bug Control Services? Bed bugs are flat, reddish-brown, oval insects up to 4 to 5 mm long or the size of an apple seed, swollen and reddish after a blood meal. Bed bugs are found in cracks and crevices. You can pick up bed bugs almost anywhere — offices, stores, hotels and gyms for starters. They’re great at hiding and have been known to hitchhike in luggage, personal belongings or even you. Bed bugs feed on blood, though they are not known to carry diseases they can be irritating and precaution needs to be taken against them. 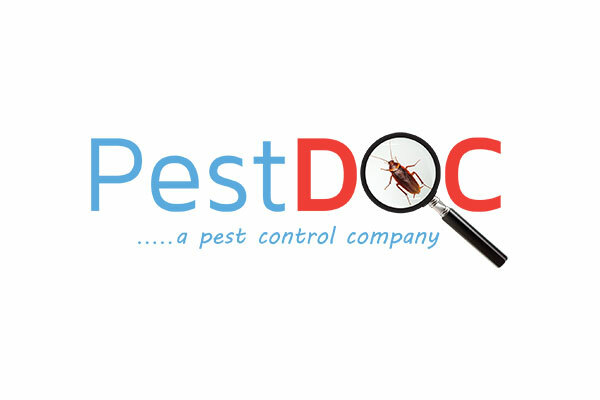 PestDOC inspects the premises to determine the location of infestation, after which a thorough treatment is carried out to take care of all life stages. The quick-relief treatment ensures that we hit the pest hard and bring you immediate relief.